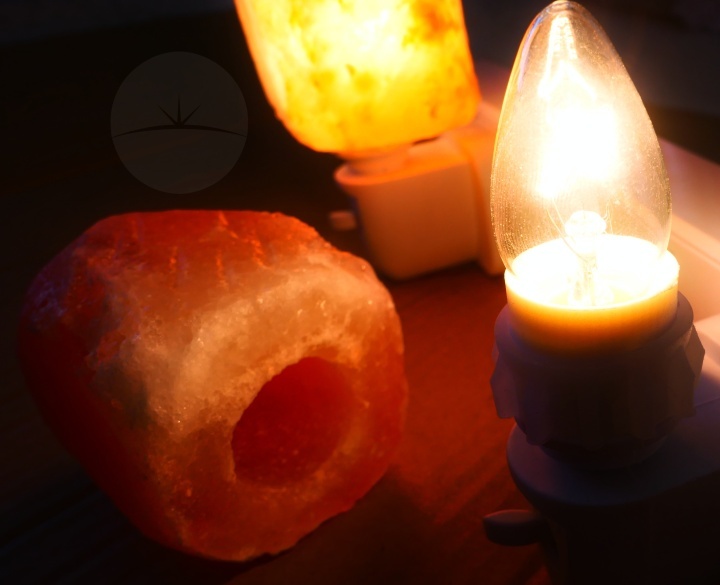 Offering a natural looking light along with claims of various health benefits, Himalayan rock salt lamps are becoming increasingly popular. 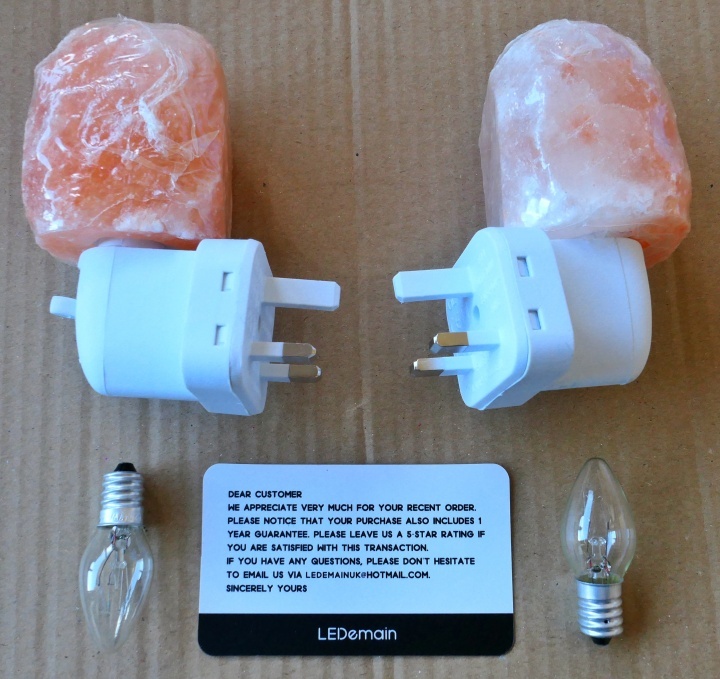 LEDemain have a twin pack of crystal salt night lights that plug directly into any UK power socket. They come well packaged inside a cardboard box along with a couple of spare Edison screw candle bulbs. 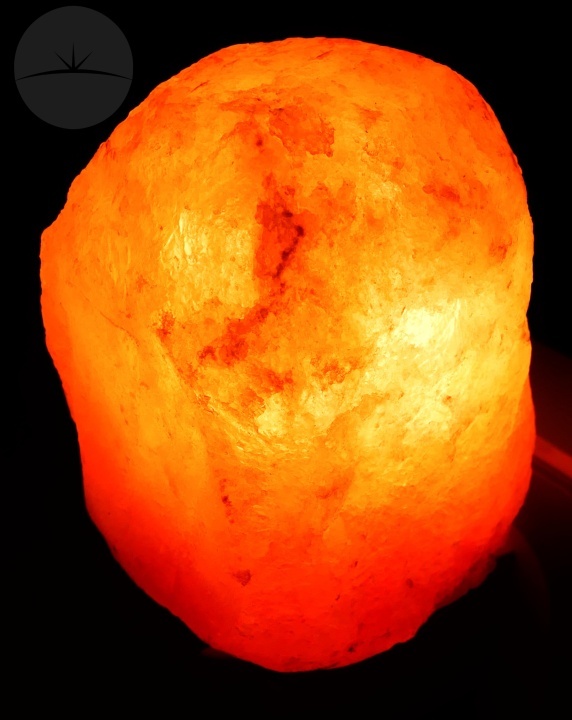 Each lamp shade is unique since it has been chiseled from a chunk of rock salt mined from the Himalayas. These can simply be slid off the lamp which makes it easy to change the bulb. 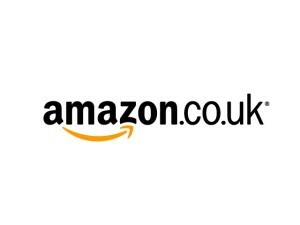 Each light has a convenient on/off switch and is made with a strong white ABS plastic shell that seems good quality. Why use incandescent bulbs in your night light instead of energy efficient and long lasting LEDs? 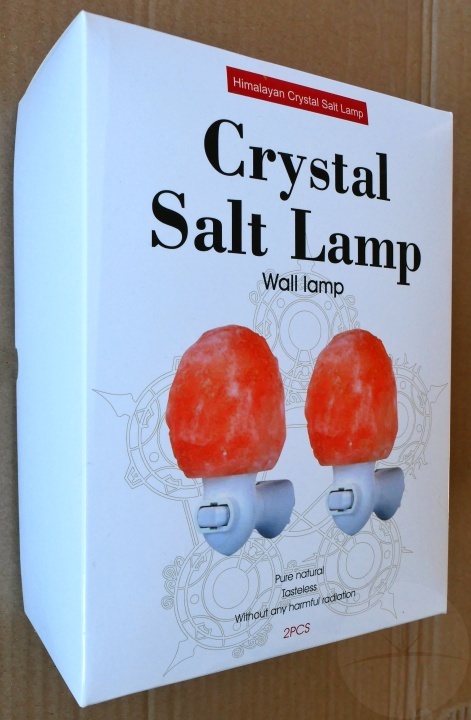 With these type of lamps, you actually want the bulb to heat up so that it activates the health benefits of the rock salt. 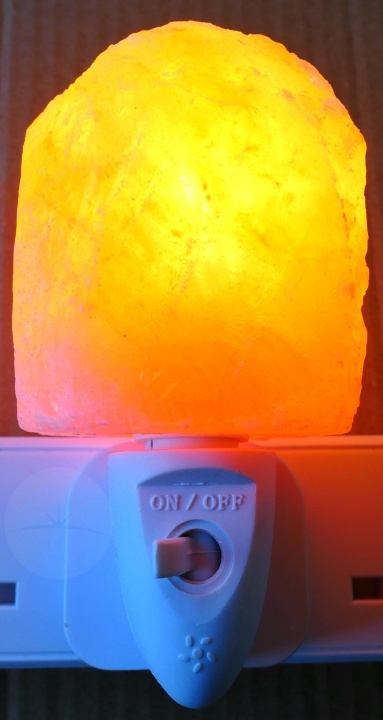 The idea is that the heated salt will generate negative ions and attract pollutants to it’s surface from the air. Unfortunately from what I’ve read, the science doesn’t seem to back up the various health claims of these lamps. 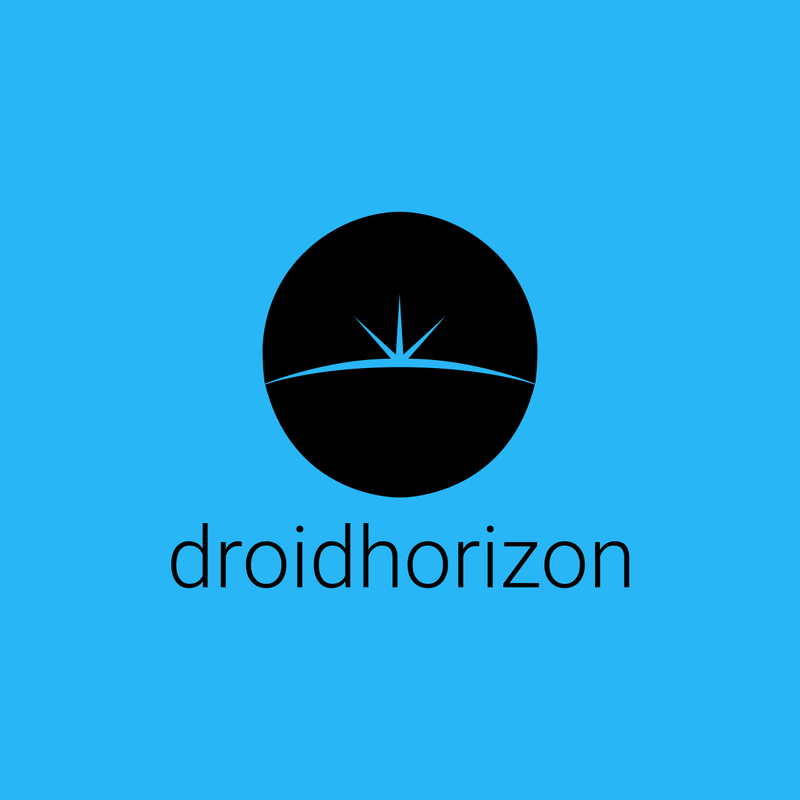 I tend to be skeptical and so take these kind of claims with a pinch of salt (bad joke but I couldn’t resist). 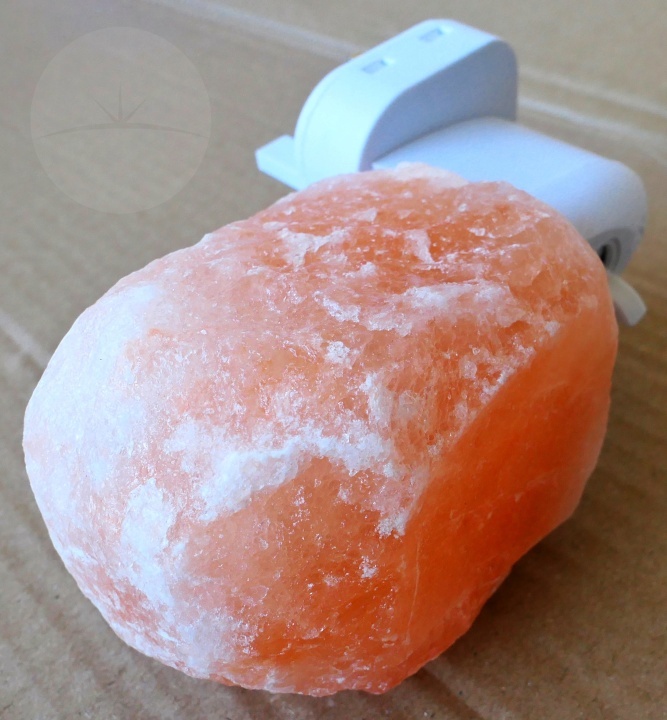 However the rock salt does give a lovely warm glow with a relaxing natural appearance that makes it ideal for use in a night light. These lamps certainly add a very different vibe to your home compared to the sterile look of most modern lighting solutions.